(MANSFIELD, TEXAS) – Pulsar is set to attend the National Sheriffs Association 2019 Winter Legislative and Technology Concurrence, scheduled for February 9 – 12, at the JW Marriott in Washington, D.C. Stop by Booth #92 to visit with Pulsar staff to learn more about their law enforcement-preferred thermal and night vision products like the Accolade Thermal Binoculars and Trail LRF Thermal Riflescope. 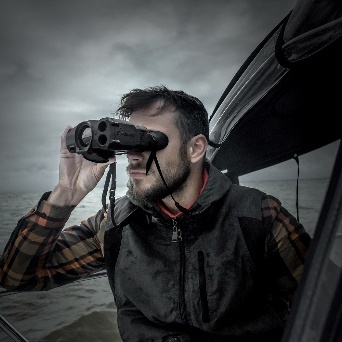 Designed for a variety of applications, the Accolade Thermal Binoculars offer a dual eyepiece configuration for comfort and reduced eye fatigue. Accolades offer a 384×288 (XQ models) or 640×480 (XP models) sensor with 50hz refresh rate and feature a long detection range between 1350 and 1800 meters. 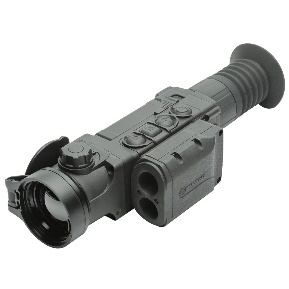 XQ and XP models are also available with an integrated laser rangefinder (LRF). Accolades satisfy the needs of beginners and professionals who prioritize supreme quality and ultimate performance. This entry was posted in Thermal Imaging and tagged Acolade, LRF, National Sheriff's Association, NSA, Pulsar, trail. Bookmark the permalink.